There are 16 Pictures in this blog, Please wait while they load. 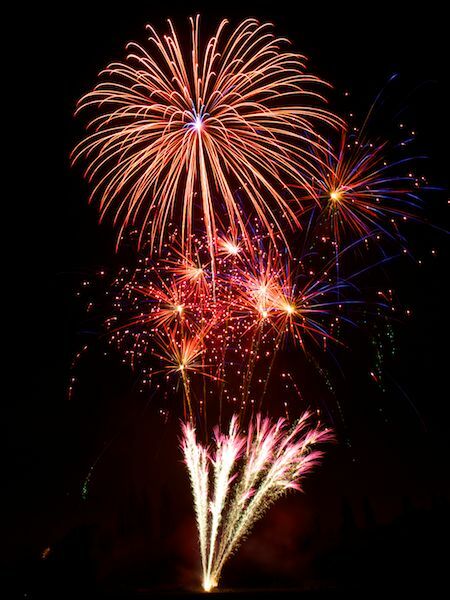 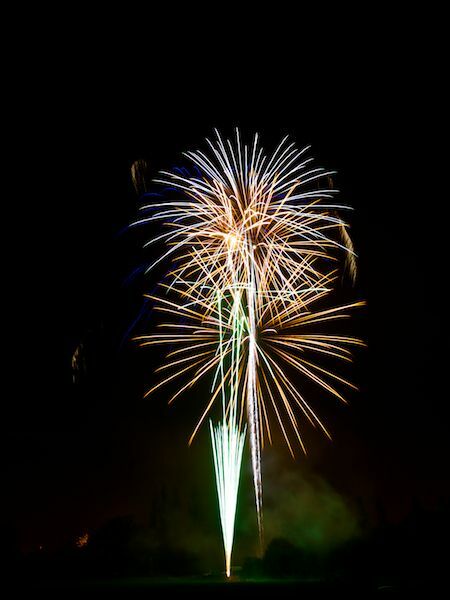 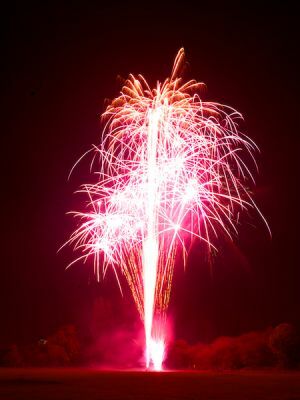 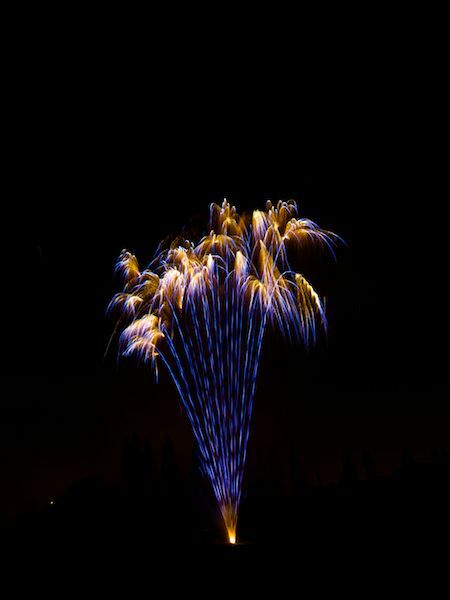 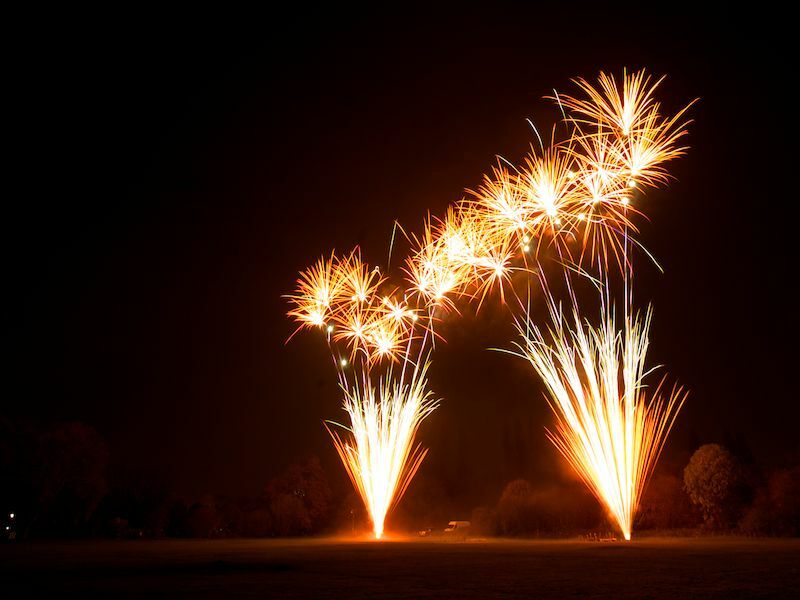 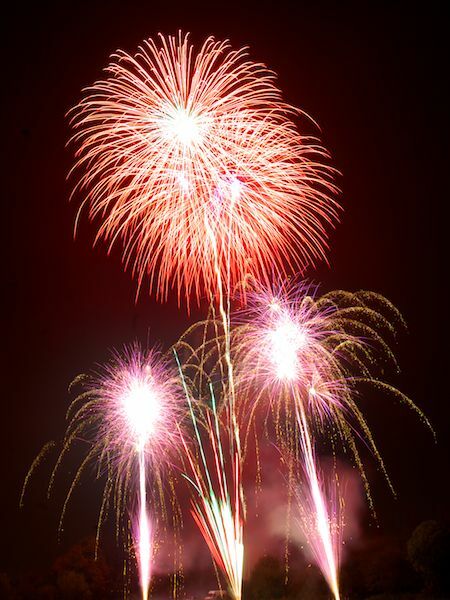 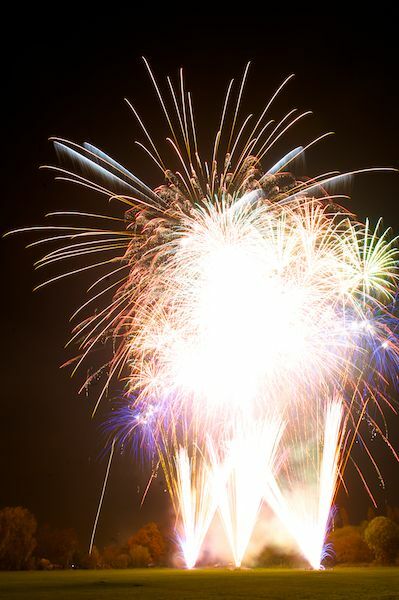 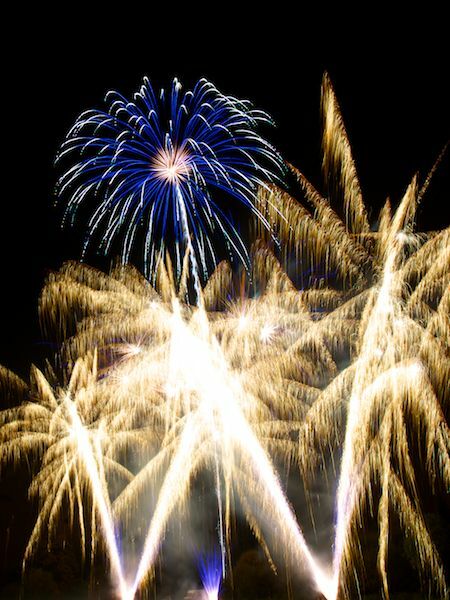 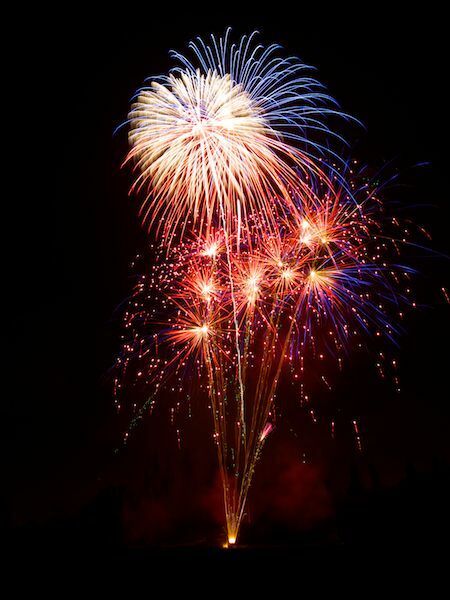 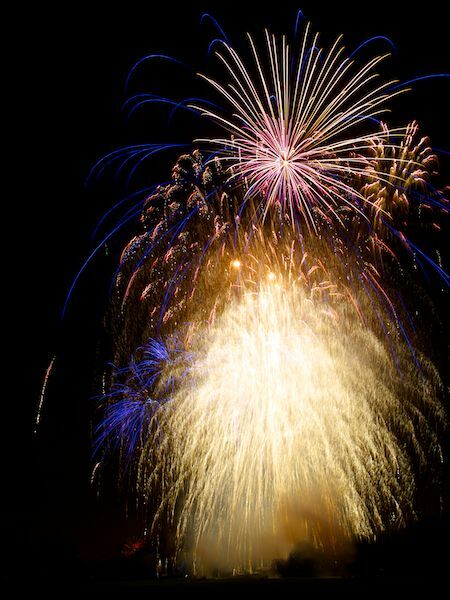 This year’s Erewash Bonfire and Fireworks was held on Saturday 3 November and was said to celebrate the ‘Best of British’ – a spectacle that promised another sparkling night but as usual was ruined by blaring loud music. 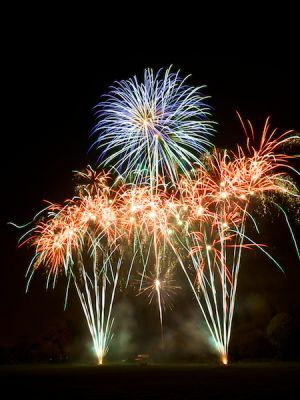 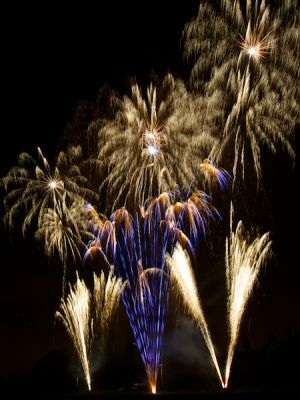 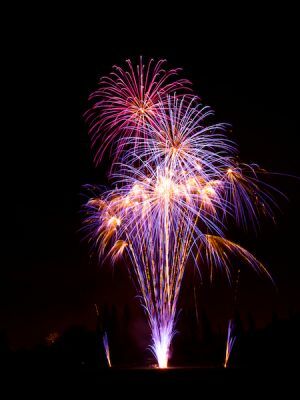 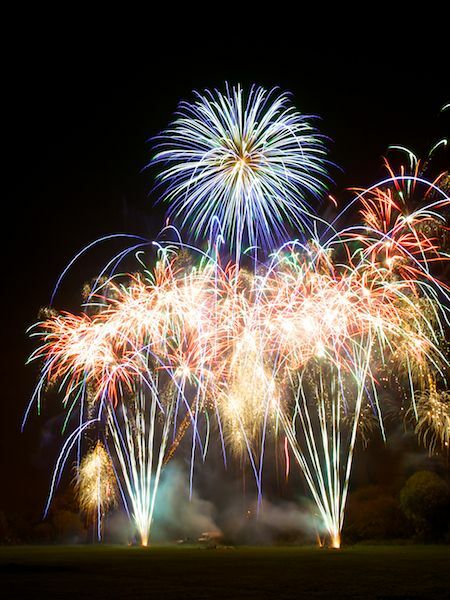 Organised by Erewash Borough Council, the annual spectacular is held at West Park in Long Eaton and attracted thousands of people and remains one the biggest community bonfires in the area. 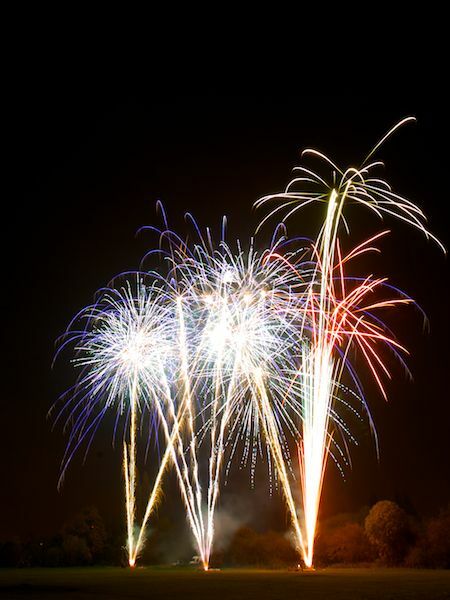 The event will began with children from Sawley Junior School taking part in a magical procession to the bonfire alongside ‘Sparky’, the Erewash Festival of Light mascot, at 6.30pm. 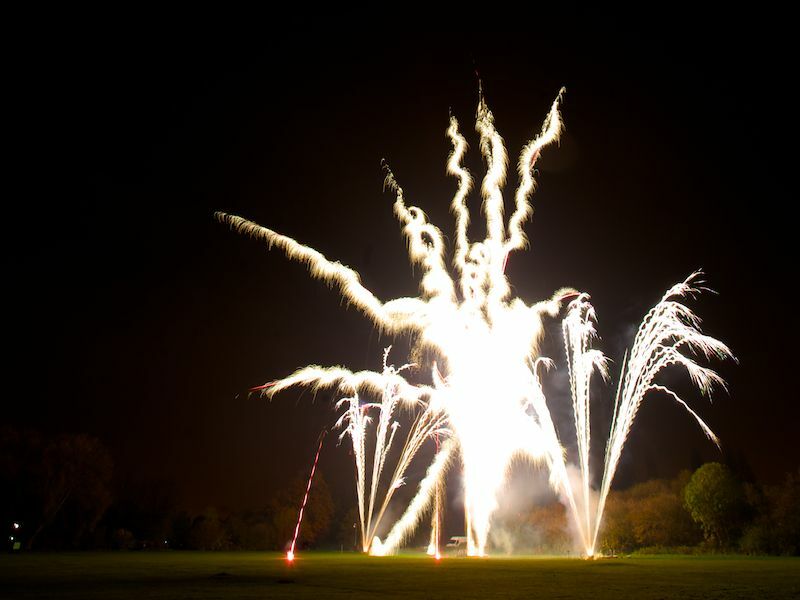 This was followed by the official ‘lighting’ of the bonfire by the Mayor of Erewash, Councillor Jennifer Hulls.